Comments: This coleus produces large colorful foliage. Although a perennial, most coleuses are treated as annuals and new plants or fresh cuttings are made each spring. Grow in fertile well drained soil and fertilize plants several times during the summer with a water soluble formulation. 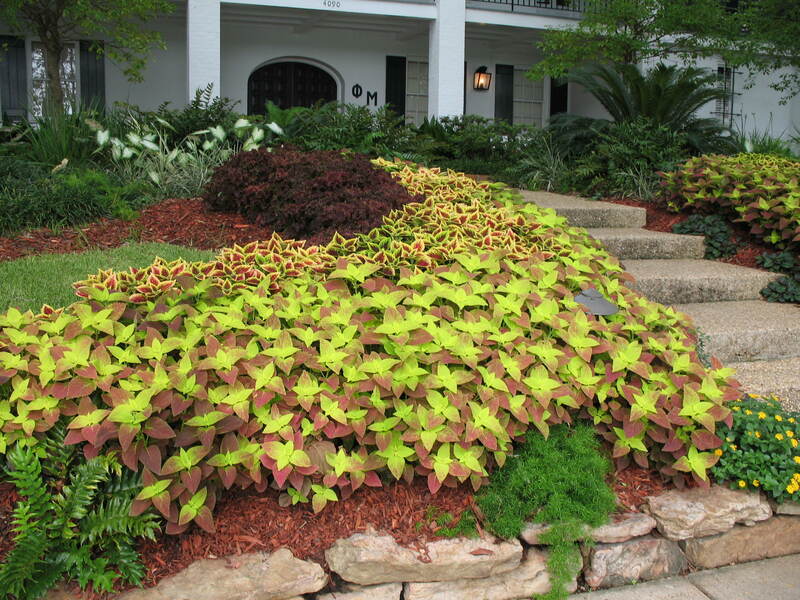 Coleus blooms, while coleus blooms may not have much ornamental value, they should be removed to encourage the production of new foliage. Members of the 'Kong' series cannot tolerate bright sunlight during the heat of the day.